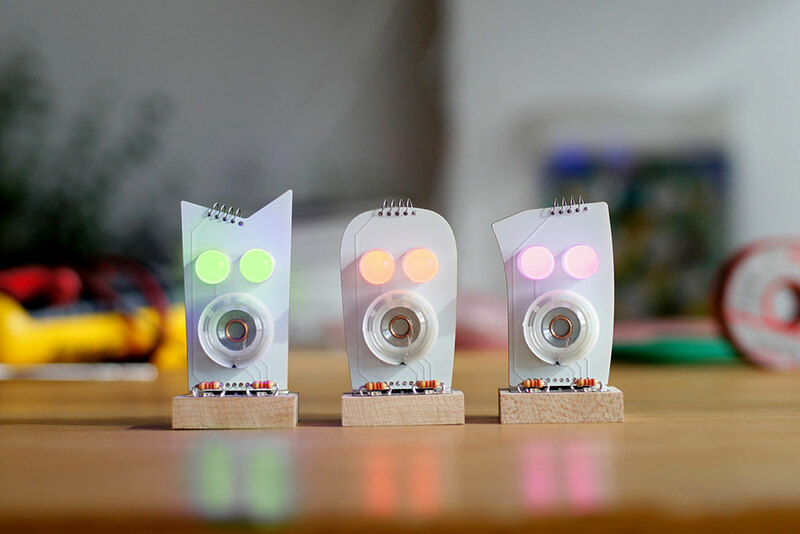 The Little Robot Friends are a collection of cute, customizable and autonomous robotic characters designed for teaching electronics and coding in a fun and novel way. Originally conceived almost ten years ago, the Little Robot Friends has been one of those projects that you work on a little bit each year until you hit a magical moment. After completing our latest prototype of the robot we decided to open it up for crowd-funding to see if anyone was interested in buying one. Utilizing the popular platform Kickstarter to launch the project, Little Robot Friends were picked to be KS’s “Project of the Day” and eventually reached the funding goal in 48 hours. At the end of the funding campaign, most rewards were “sold out” and Little Robot Friends raised double the goal amount. At Aesthetec Studio we work closely with our clients to create projects to build delight and wonder around some sort of learning objective. With Little Robot Friends, the client is all our customers. We wanted to make something that would deliver joy but also encourage the exploration of wide-world of electronics and programming. The robotic characters are only half of the project. The other half comes from the tricks, tutorials, and videos we’ve been creating to facilitate that exploration. 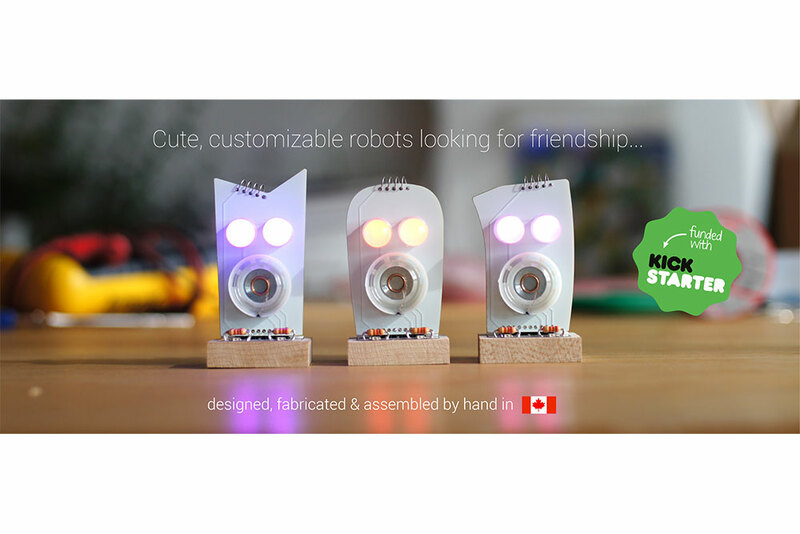 Today, a few thousands of Little Robot Friends have found their homes around the world. 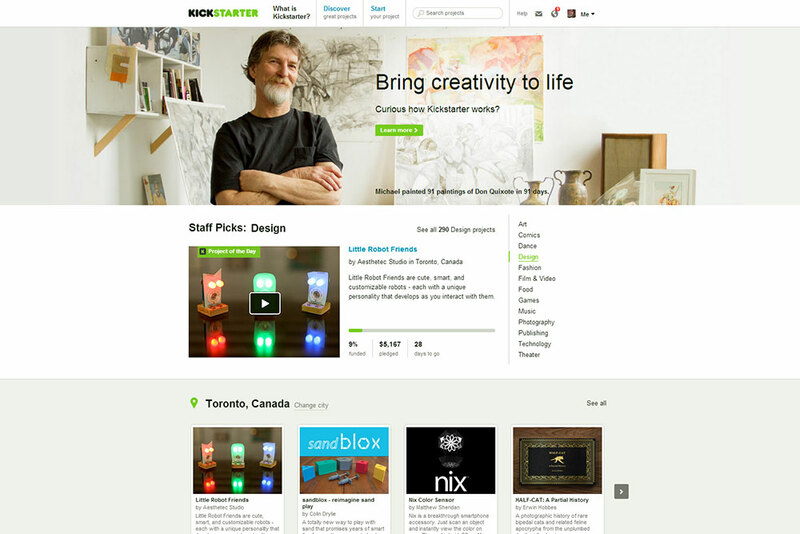 We plan to continue building our resources and community, and of course – more robots. Check out LittleRobotFriends.com for more information.